Many thanks to RAnn of This That and the Other Thing who invited me to link up with Sunday Snippets! I started off the week with my contribution to the Answer Me This linkup! 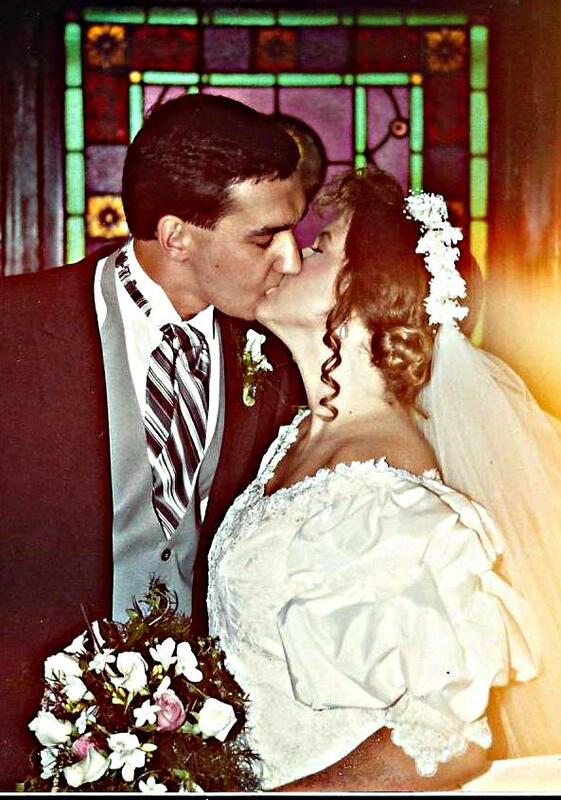 I followed that up with writing about marriage, in honor of my 25th wedding anniversary. I continued the marriage theme with my post in the Five Favorites linkup, where I shared five marriage tips. Question of the Week: What did you do on your summer vacation? Not nearly as much as we had planned, I’m sorry to say. We started off strong with our trip to Georgetown for my 20-year college reunion. And there was one other trip, this time for a family reunion. I let myself sleep until 8:30 every morning. We watched two episodes of The X-Files every night. The little kids engaged in their favorite pastimes of watching The Disney Channel (Lorelei) and playing on the computer (William). I feel bad that Emily and I did not take them out to have more adventures, as we had planned to do, but I don’t think the kids minded. Working at home is hard, is all I can say. Be sure to check out the linkup above as a way to find more great Catholic blogs!